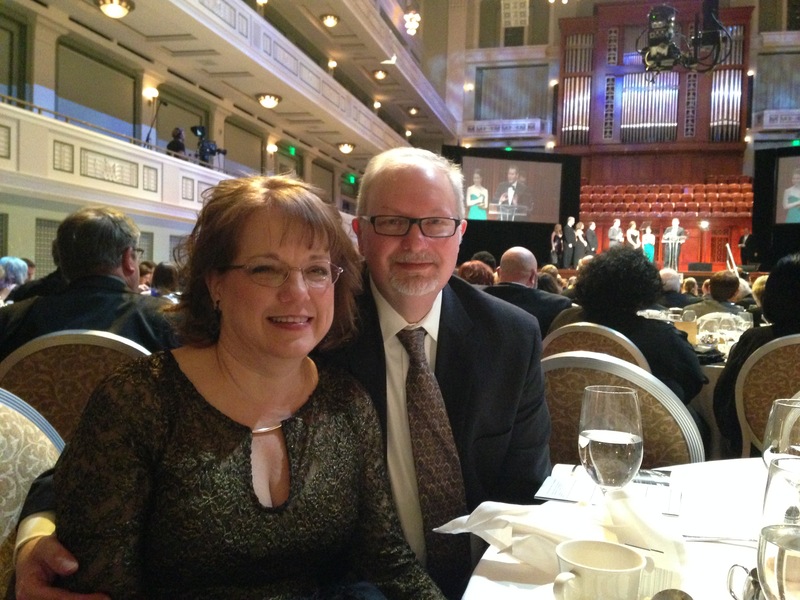 January 31st was the big night for the 2015 Mid-South Emmy Awards. “The Space Shuttle: Flying for Me” was one of five films nominated in the historical documentary category. Unfortunately, we did not bring home the trophy, but we enjoyed seeing a lot of friends and being part of a first-class event at the Schemerhorn Symphony Center. At least I had a nice photo op with my wife Teresa.